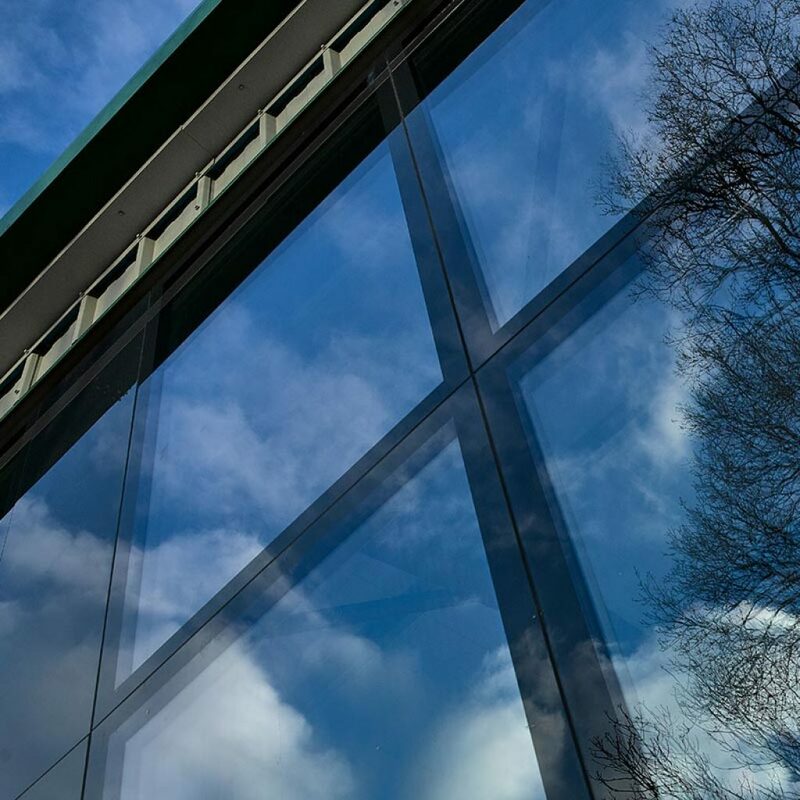 Double and triple glazed windows in a range of styles. Contemporary, seamless windows and doors. 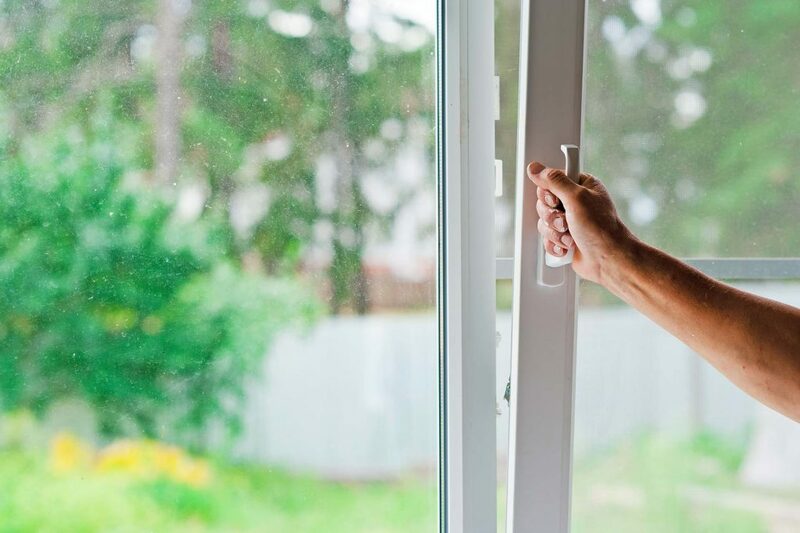 We understand that replacing your windows is a big decision. That’s why we like to guide customers to ensure they end up with the best solution for their property. We have a wide range of frame styles and colours; window shapes and configurations, and handle and furniture options to suit your home and suit your budget. We always advise an initial no-obligation consultation – we don’t pressure-sell. 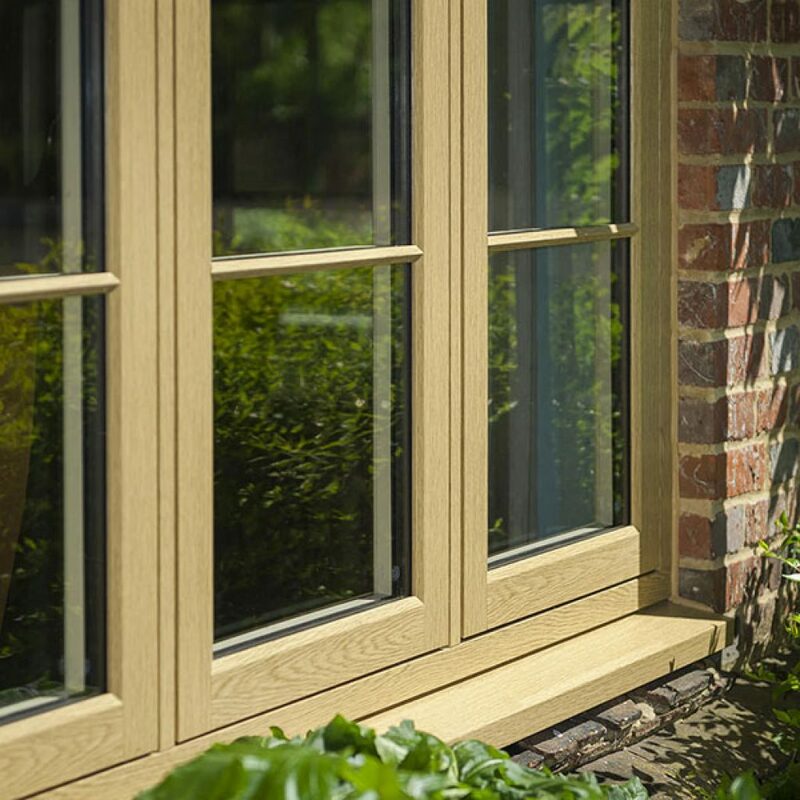 We can talk through your options, your budget, and we also have a large windows showroom in Basingstoke where you can come and see the windows up close and personal.